Want to know how your WordPress site is performing? The internet offers a number of online tools to test website safety and performance, including tools to test WordPress performance specifically. With most of them, all you need to do is plug in your WordPress site’s URL, and you can quickly gain valuable insights about how well your site is doing. Using these tools, you’ll be able to gather data and check your website regularly for weaknesses. You can then use the test results and recommendations to carry out preventive measures or to take corrective action. 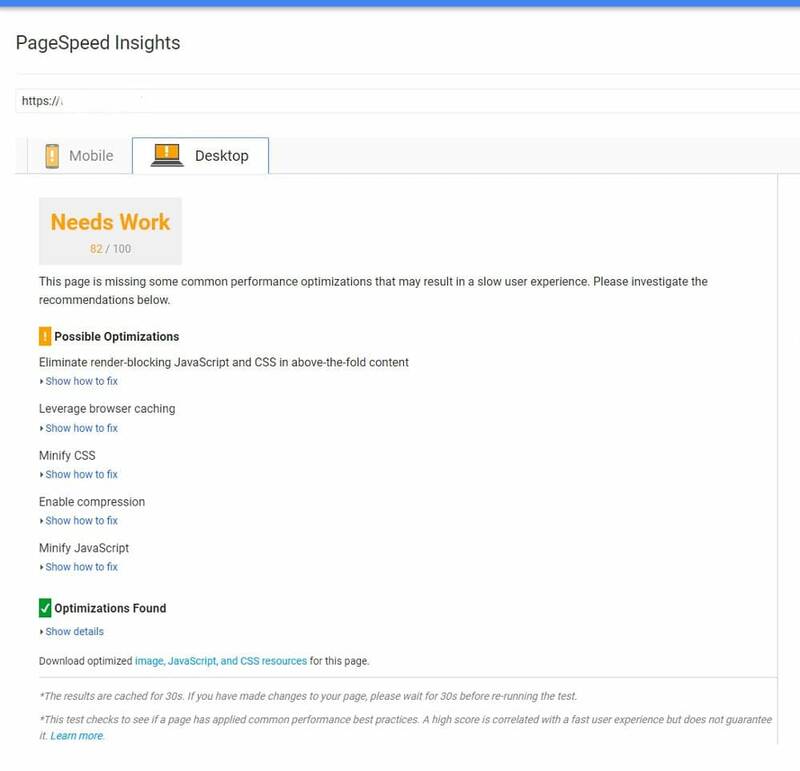 Google’s PageSpeed Insights analyzes your website for performance issues and tells you where there’s room to improve. Using this tool to test WordPress performance is downright easy. Simply paste the web page URL of your website on the tool’s homepage and hit enter. PageSpeed accesses the mobile and webpage versions separately and checks each page on various parameters. It doesn’t stop there, it goes on to make specific recommendations to help you optimize your website’s performance. Some recommendations may require professional assistance to implement. But you’ll be glad to know that there are many free plugins that help improve your score, as well as many ways to improve website speed. One thing to note is that PageSpeed Insights does not actually measure how long it takes your site to load. If you want to measure actual load times, another popular tool to test website speed is Pingdom Website Speed Test. Sometimes, your website may experience downtime, and it’s likely that you’ll not even know about it. But before you can minimize downtime, you need a way to actually tell how often your site goes down. Uptime Robot is a free service that does just that. It checks your website every 5 minutes to make sure it’s still available. And if it’s not, it will notify you right away. Setting up an account is easy. Sign up with an email, verify your account by clicking on a link and you’ll land up on the dashboard. Next, click Add New Monitor, and you can add any system by furnishing IP or host URL. To view your uptime stats from within your WordPress Admin screen, install Uptime Robot Plugin for WordPress. You’ll need to paste the API key from your Uptime Robot account in the plugin settings. Stats and logs can then be viewed from any page or widget by placing shortcodes. You can also test the accessibility of your website right from your Chrome browser by using an extension. The Server Monitor can be added to your browser and used to monitor any number of websites. By merely clicking on the extension in the browser, you’ll be able to view your site’s status. Moreover, if you enable a popup, any change in the status of the URL will immediately show as a popup. Checking for malware should be a core part of securing your website. But you can also gain by submitting a URL to a quick scan on online scanners such as Sucuri SiteCheck Scanner. Visit Sucuri SiteCheck Scanner, enter the URL of your website and hit the Scan Website button. It compares all the pages and links against Sucuri’s malware database and reports anomalies. 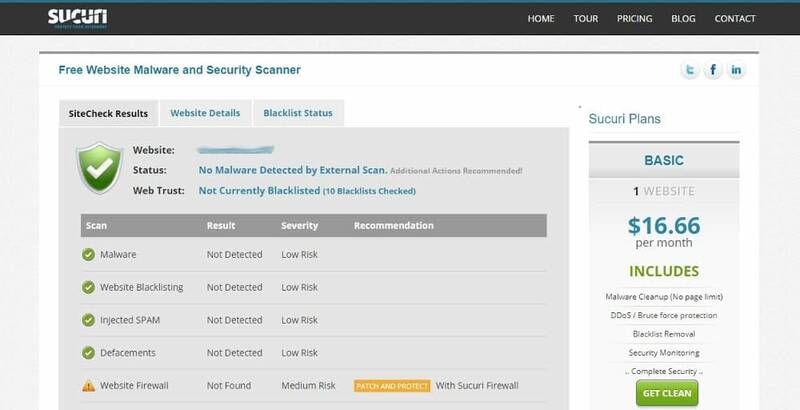 The scan will detect malware, blacklisting, defacing, website errors, and out-of-date software. A report of the malware found is generated, along with recommendations as to how you can fix it. 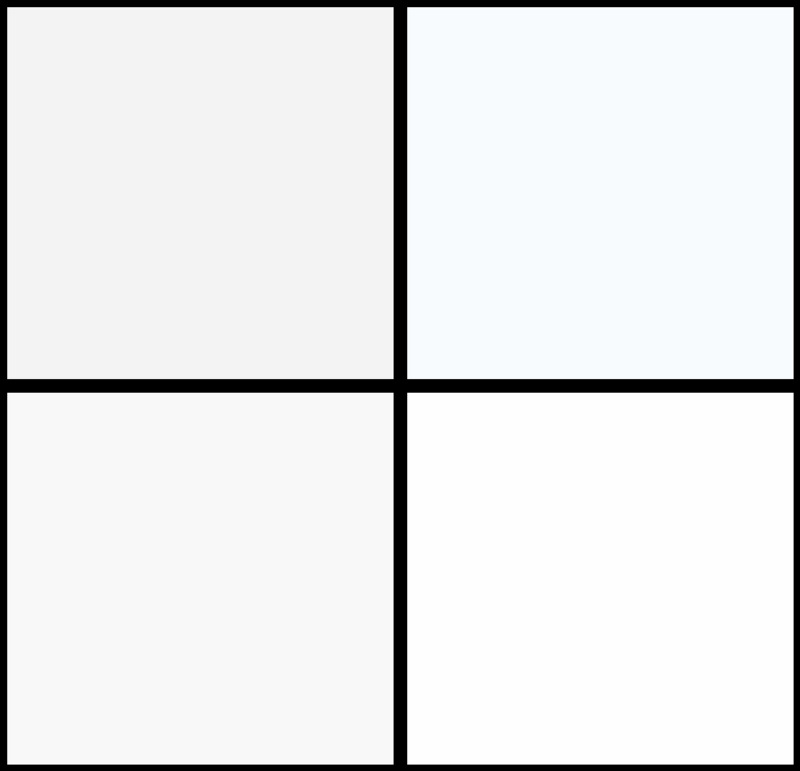 It’s important to note that the scanner does not access your server, so it’s only able to detect front-facing issues. If you do not want to run the URL often, you can activate the Sucuri Security on your website and generate a free API. Sucuri also offers paid Firewall services as well as malware cleanup. Another solid option for malware scanning is VirusTotal, where you can upload files or submit URLs to detect malware. Or Quttera Web Malware Scanner which detects malware lurking in your website. SERPChecker is part of a set of four SEO tools from Mangools. It’s user-friendly, allowing you to look into your competitors’ strengths and weaknesses, offering you an insight into Google SERPs. You can also use it to check where your site is ranking for certain keywords, which is important because you won’t always get accurate results if you just search on Google (because Google personalizes your search results). The free account entitles you to 5 lookups per 24 hours and 50 keyword suggestions per search. Visit the tool’s homepage and input your keywords, domain preference and desktop/mobile view, and click Analyze SERP. Within seconds, you’ll get a detailed look at all the sites ranking for that keyword. It also provides information on 45 SEO metrics, including the number of Facebook shares that the keywords enjoy. You can personalize the report by choosing the metrics that you want to appear by clicking on the Manage Metrics button. You can also view an actual look of the Google SERP by clicking on the Snapshot tab. The results can be exported in CSV format for later reference. For an increase in the number of searches and additional features, you’ll need to create an account and sign up for their paid packages. SERPChecker is not the only SEO tool out there, there are many more free SEO tools available that can help improve your Google rankings. Going mobile with your WordPress site is no longer an option given the sheer number of searches initiated from mobile devices. Besides using a responsive theme, there are many things you can do to make your WordPress mobile friendly. And to check if you’ve got it right, you can rely on Google’s Mobile Friendly Test to test WordPress performance on mobile devices. Using it is simple, just paste the URL of your page to find out if it passes the test. The test results will show if there is any difficulty in accessing the page on a mobile. Besides, it can identify common errors such as small font size or closely placed touch elements. 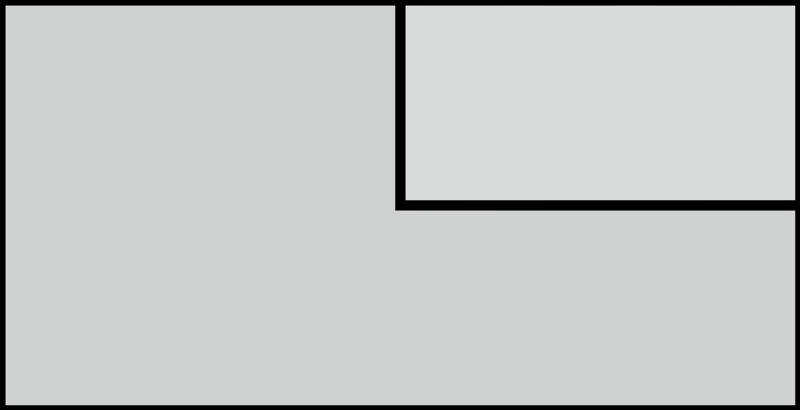 The results will warn you if external elements such as images and CSS files cannot be loaded. The test result will also include a screenshot of how your website appears to Google on a mobile device. 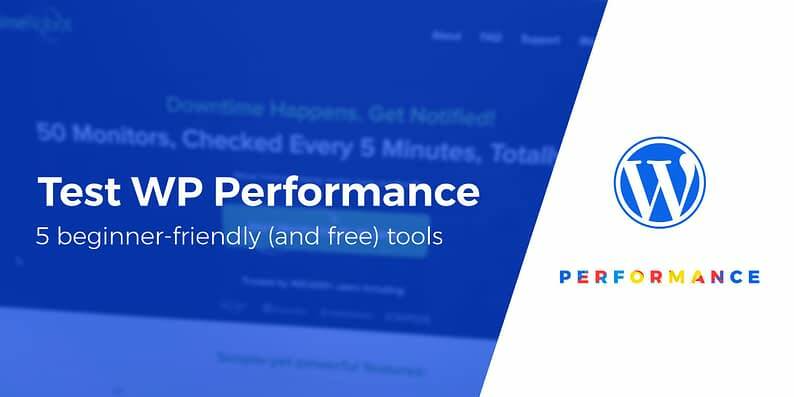 With these free tools, you can get a better understanding of your WordPress site’s performance. And that means you can know what’s going well, and where you still need to improve. Give them a try and make your website better today! And what have you been doing to test WordPress performance so far? Does your website run the way you want it to? Feel free to share in the comments.